Save the date! Free delivery for U.K. mainland addresses with our exclusive promocode on August 25th. 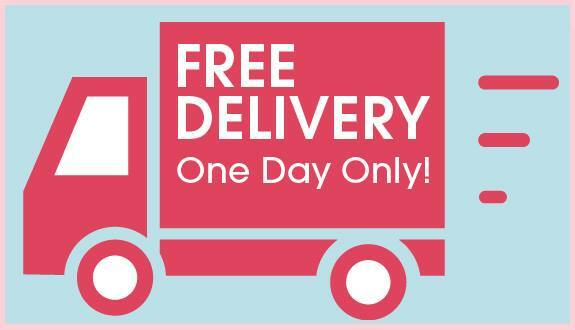 Keep an eye on Facebook, Twitter, email and the blog on the day to learn how you can get free delivery. Don’t forget we always offer Free Delivery on all orders over £75 for U.K. mainland customers!